This house has seen some messes. With kids, I think it is inevitable. Without a little mess how do we ever have a need to rely on faith? If we are always able to accomplish everything every day, we may think we are perfect and powerful all on our own. God does not need us on our own. He gave us children. Motherhood is unique-it makes us feel all-powerful and completely weak all at the same time. We birth life-literally-and yet are stumped and challenged by that life on a daily basis. I thought I would have all the time that I wanted to get my work done.The dishes would be clean, the laundry folded AND put away, the rugs vacuumed perfectly. My children teach me otherwise. 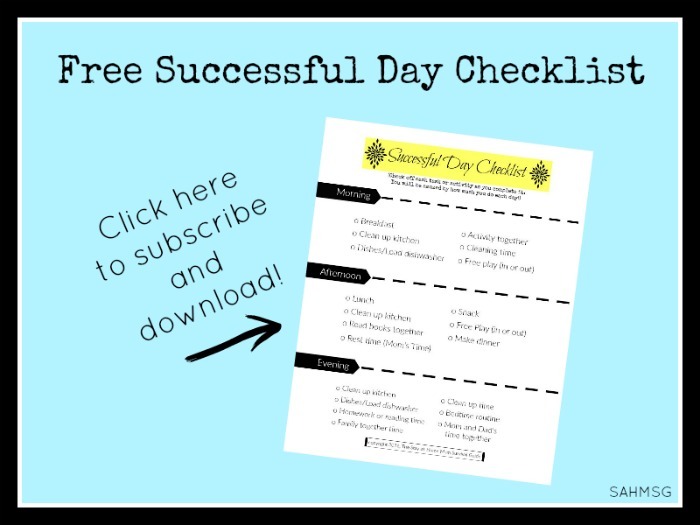 I had no idea that in order to be a better mom, I had to be pushed off of my agenda and recognize who is in charge. We can not reach farther into faith if we are never pushed off of our confidence. “And me? I’m a mess. I’m nothing and have nothing: make something of me. Sometimes the messes are caused by the children, or the time that it takes to care for the four of them. 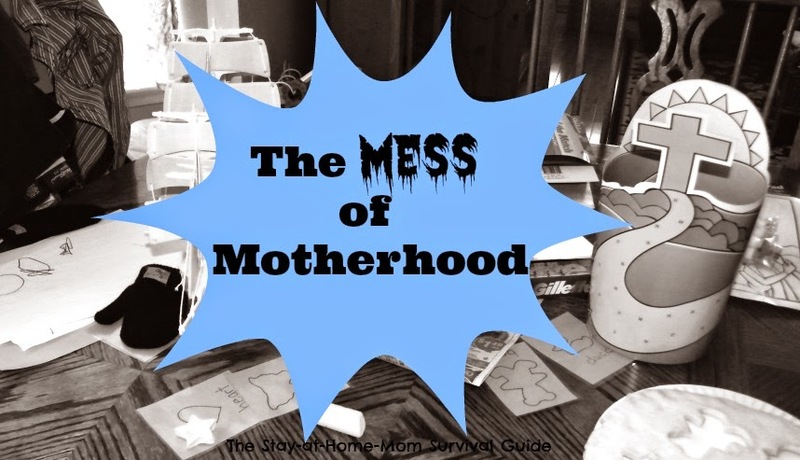 Sometimes, though, the messes are all my fault. I forget my priorities, my needs get confused with wants, and I skip my necessary duties to focus on something “fun”. She watches over the affairs of her household and does not eat the bread of idleness. Her children arise and call her blessed; her husband also, and he praises her: “Many women do noble things, but you surpass them all.” Charm is deceptive, and beauty is fleeting; but a woman who fears the LORD is to be praised. My mess means there is life in this house, there is food and there is work. No boredom can take place when there is more to do than time allows. There are children playing and babies needing my time. 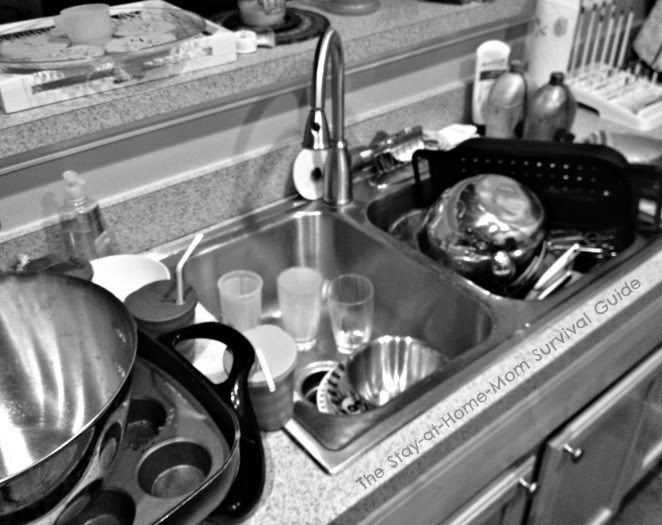 There is a marriage that needs to be tended and if that means dirty dishes meet me some days when I wake up before the sun, then that is when I will deal with them. My story is my mess-the life that is being a mom-and the sweet lessons that have come from my children in my life. Mess is not always related to being lazy. Mess is always an opportunity to reach for something much greater. To be strengthened to find faith and rely on it. To trust that I am not enough. I need Jesus to strengthen me. In the mess is life and love and time spent. 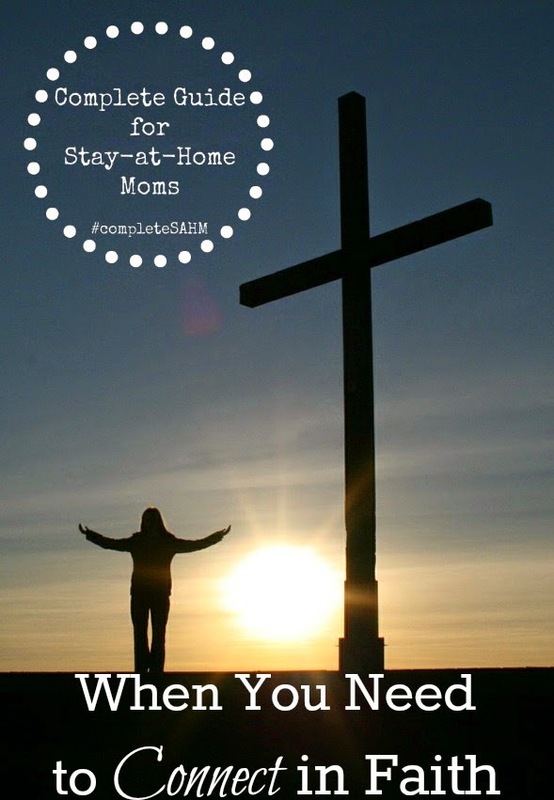 This post is featured in A Complete Guide for Stay-at-Home Moms: When You Need to Connect in Faith. 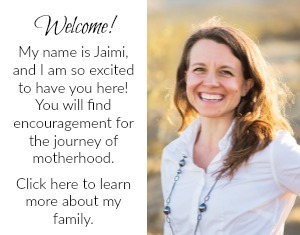 Read all of the articles about faithful motherhood HERE. 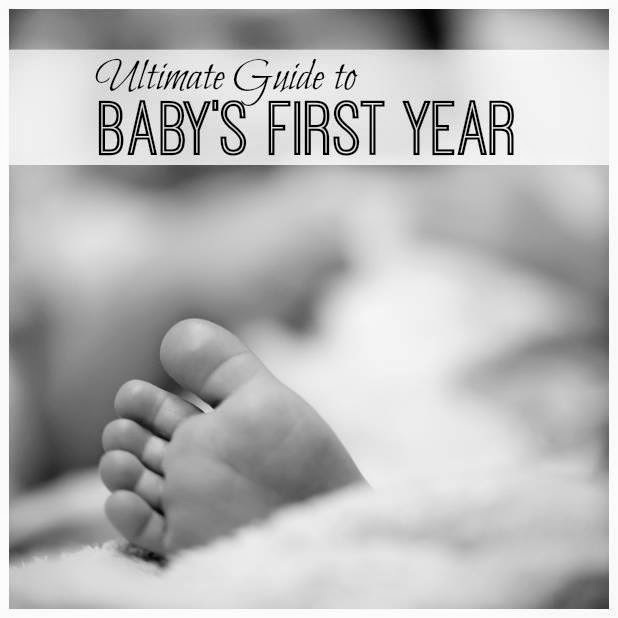 This is the final day of The Ultimate Guide to Baby’s First Year organized by the awesome Dayna at Lemon Lime Adventures. Today, we are sharing Stories about Baby and it is your last chance to enter our amazing giveaway for 1 of 8 prize baskets! Rare videos: Gabriel & Sophie babbling. Thank you, I'm appreciating the mess in my laundry room right now! Ha, Melissa! It's all about the appreciation, right?! 😉 I hope it doesn't get you down. Laundry is a never-ending process here. Does it help to know that when I was a full-time mom "in the trenches", I could not find the laundry room floor at my house (EVER!) and that there were plain, very unattractive cardboard boxes filled with toys around the entire living room wall perimeter??? Does it help to know that ketchup spilled on my kitchen floor might stay there until I could no longer identify what it used to be and that it then was stronger than super glue when finally trying to remove??? Does it help to know that I chose the color of my living room furniture based on the color of the dog so that I don't notice my lack of diligence in vacuuming? (It creates too much stress!) If so, here's the good news: There's plenty of time to be that Proverbs 31 woman when the babies are grown and I fervently believe her little "tale" in Proverbs is a reflection of her ENTIRE life and not just her "mothering years." I wouldn't trade a day of watching my daughter dance a solo at a dance competition or a day of watching my son play varsity football or a day of watching my youngest son march as a "quints drummer" for a cleaner floor, a less cluttered living room or a hairless dog for all of eternity. One day you will be so proud to watch that child graduate and move on to become the person God meant them to be. Hang in there, Mom! Great message, MaryAnn! I think we all have different comfort levels with mess and that is really what it is all about-as you mentioned- making sure our priorities are our family first and balancing that with what we need to get done in a day. I appreciate your being so candid and thoughtful in your comments. 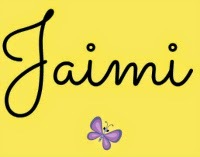 They are so beneficial to those of us with little ones still. All the best to you! Thanks for sharing a great message. I keep trying to fight the mess, but I'm glad to know the fight is faith-building! Oh, yes! It really is faith-building. It is "just" mess, but it seems all of life has some messy aspects to it. I wish you well and thanks for stopping by. Eolia, you are too funny! 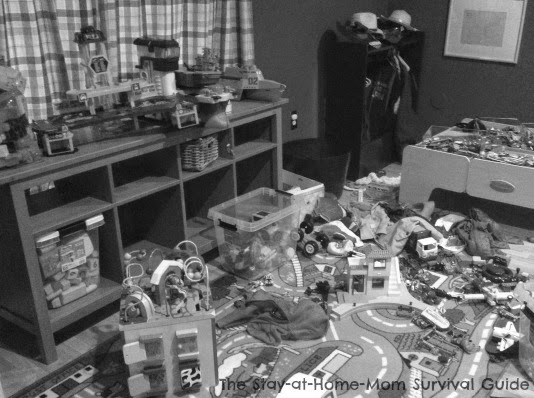 It is amazing how much mess can happen in a house with children, isn't it? Keep us busy I suppose! 🙂 Take care!